It’s the season of love with the hope of spring and do we have the activities to celebrate! You can’t go wrong with these events inspired by winter at the beach. Who says the cold has to keep you inside by the fire? 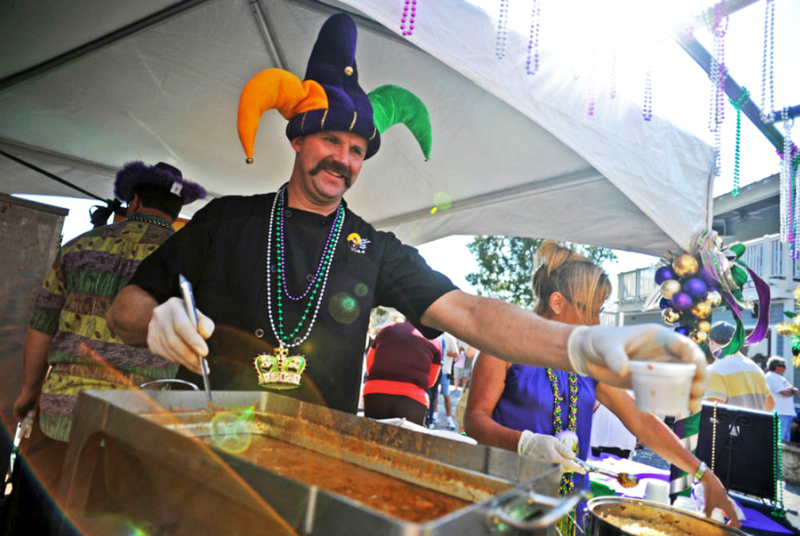 On February 17, 2017, a weekend of fabulous food and fun kicks off with the 28th annual Sandestin Gumbo Festival. 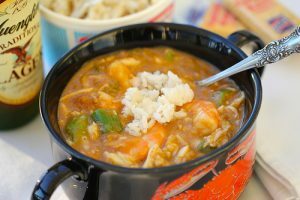 Events include a Crawfish Boil starting at 4:00 PM on Friday, and the Gumbo Festival on Saturday afternoon throughout the Village of Baytowne Wharf from 12:00 PM-4:00 PM. There will be live music from Dikki Du and the Zydeco Krewe, family activities and a gumbo cook-off. Click on www.SandestinGumboFestival.com for tickets and details, including a daily schedule of events and entertainment. The Cultural Arts Alliance of Walton County offers the Valentine Tour of Homes on February 18th and 19th. The tour is known for showcasing stunning interiors, architecturally acclaimed homes and picturesque settings. The times for the tours are 10:00 AM -4:00 PM on the 18th and 12:00 PM to 4:00 PM on the 19th. You can buy advance tickets for $25 each or buy tickets on the day of the event for $30. The proceeds will benefit CAA’s Arts for All program. The Alliance is a local arts agency that supports the arts through leadership, advocacy, funding, programs and education. Call the Alliance at 850 622 5970 for more information. The 5th annual Wine Women & Shoes is a weekend celebration of wine, fashion, food and music benefiting Sinfonia Gulf Coast — the only fully professional non-profit orchestra on the Emerald Coast founded in 2005 by music and artistic director Demetrius Fuller. The charity extravaganza begins on February 17th with seven Vintner Dinners held in luxury homes, hotels and upscale restaurants beginning at 6:00 PM. On Saturday, the big WWS event takes place at the Hilton Ballroom at Hilton Sandestin from 4:00 PM to 6:00 PM with Bubbles, Brews & Culinary Qs. On Sunday, February 19th from 2:00 PM to 5:00 PM, “sole sisters” and their “sole mates” will dance on the ballroom level of the Hilton during the Signature Event. This year, join the fun at the Mad Hatter’s Garden Party. Tickets for Wine Women & Shoes are limited; for more information or to purchase tickets for Sinfonia Gulf Coast’s Wine Women & Shoes events, visit www.winewomenandshoes.com/sinfonia or call (850) 460-8800. 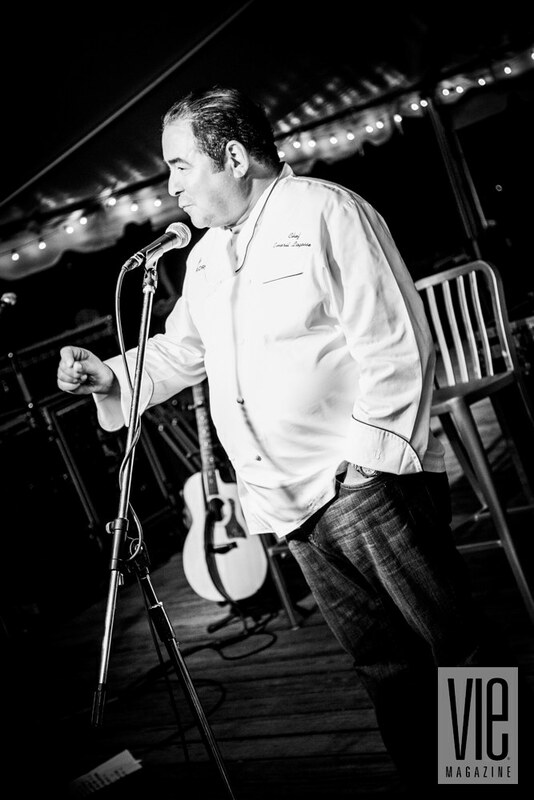 The Taste of the Race kicks off the Seaside School Half Marathon & 5K Race weekend on Friday, March 3rd with Chef Emeril Lagasse at the Seaside Lyceum from 7:00 PM- 9:00 PM. A VIP reception is planned from 6:00 PM – 7:00 PM. 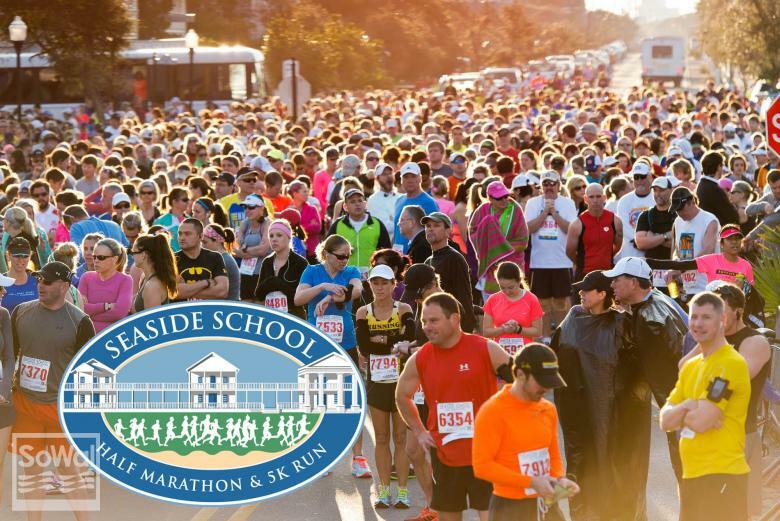 Adding to the race weekend fun is the Seaside School Race Expo and Silent Auction Expo on March 4, 2017 from 12:00 PM to 6:00 PM. This event will be held at the Seaside Lyceum. The Expo is free and open to everyone. On March 5, 2017, the 15th Annual Seaside School Half Marathon and 5K Run takes place. The Half Marathon starts at 7:00 AM and the 5K Run begins at 7:25 AM at the Seaside Post Office. 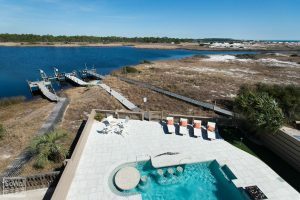 The course continues along Scenic Highway 30A through WaterColor, over Western Lake in Grayton Beach, through Blue Mountain Beach to Gulf Place, and then back to Seaside. Around 4,000 people from 40+ states are coming to SoWal Beaches to participate in the race this year! There will be a post-race party with live music. All proceeds benefit the Seaside School Foundation. For event details and tickets, visit www.runseasidefl.com. In South Walton County, we have opportunities to enjoy wonderful events involving food, architecture, fashion, shopping and the great outdoors at any time of the year. It is particularly exciting to participate in these activities when the weather turns cold and you find yourself with a bit of cabin fever. Get out, make plans and join your friends in some fun. There is so much to do in February and March this year.